Music With Mummy Music with mummys is located near the pitch and putt, why not include a round of golf on your morning out? Please collect the golf clubs and balls from Pistachios in the park cafe. 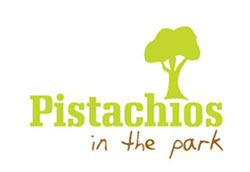 The Pistachios in the park cafe run events all year, click here to see if there is anything going on there to compliment your pitch and putt game.